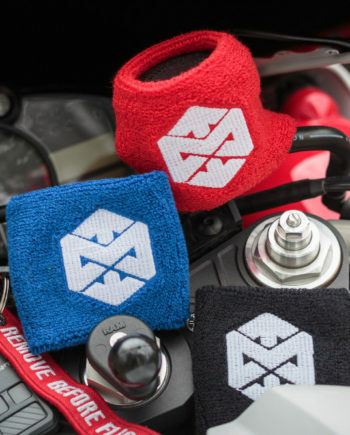 The “Motonosity Brake Reservoir Sock Cover – R3 Edition” is 3in x 2.5in. 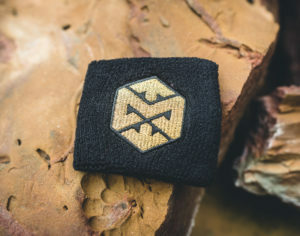 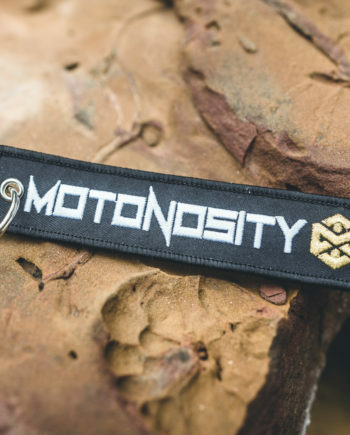 Inspired by the colorway of the Motonosity built Streetfighter R3, this special R3 Edition release comes in black with a gold embroidered Motonosity logo! 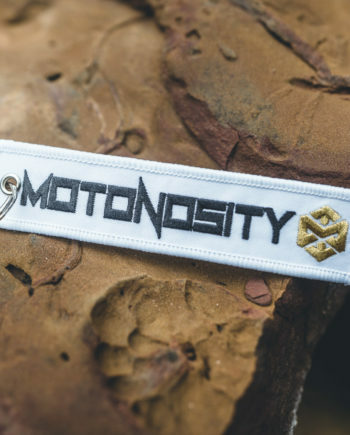 This is the same quality as my other second generation reservoir covers, now with higher quality stitching, making the Motonosity logo look better than ever! 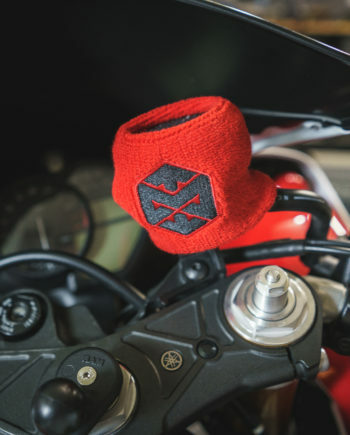 All reservoir covers are made of a high quality terry cloth and look great on every bike, or use it as a wristband!